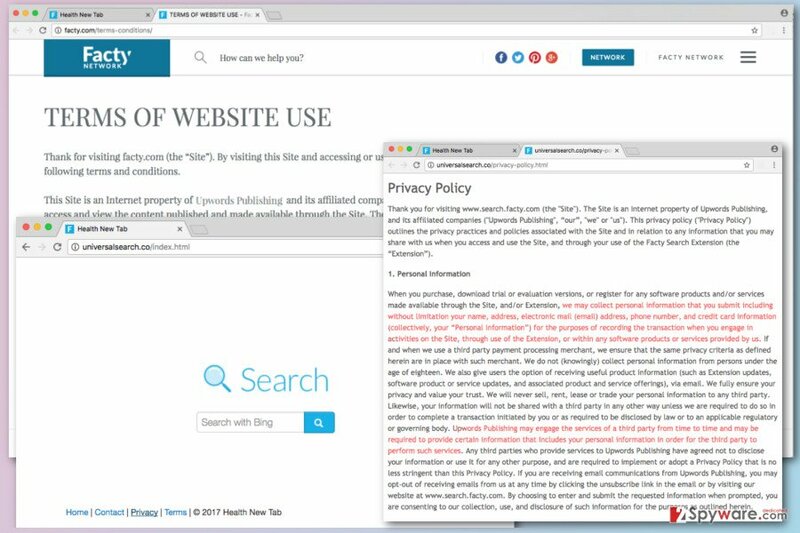 Universalsearch.co is the PUP that uses misleading techniques to prevent removal. Use Reimage to locate malicious components and get rid of them faster than with uninstall instructions. A full system scan blocks virus reappearance and prevents traffic to malicious domains. Should you rely on Universalsearch.co search engine? How to remove Universalsearch.co from the browser? Universalsearch.co virus is an irritating browser hijacker that aims at various web browsers. It usually comes inside the computer bundled with freeware or shareware. On the affected computer it alters web browsers’ settings and forces people to use Health New Tab search engine developed by Upwords Publishing. This website becomes default browser’s homepage and search engine. What is more, users are often prevented from getting rid of it easily. 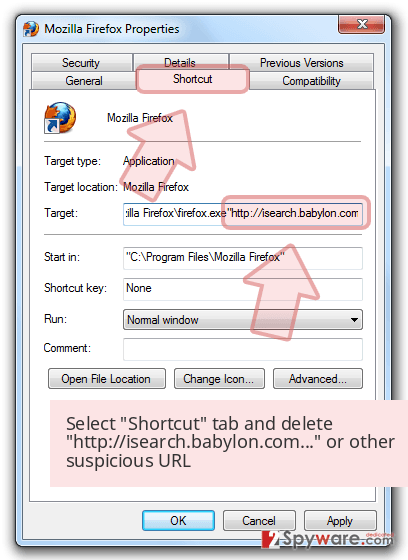 Browser hijackers are often capable of altering Windows shortcuts and registry or install helper objects that help to remain on the system. Moreover, Universalsearch.co browser hijacker might be called advertising tool. In the Terms of Website Use, the developers reveal that they might deliver third-party ads and promotions in various forms and methods. Often commercial content shows up as pop-ups, banners, in-text ads or other types of online ads. Furthermore, the hijacker might initiate unwanted redirects to the promotional websites. Unfortunately, Universalsearch.co redirect tendencies might not be pleasant. You may end up on a malicious site where you can get infected with ransomware or tricked to reveal personal information. Also, we want to mention that sometimes hijackers might alter search results and replace organic links with sponsored third-party links. Though at the moment this search engine provides results from Bing, the situation might change at any time. The developers of so-called Universalsearch.co virus are not responsible for any damage that might be caused by the third-party content. Thus, you should be extremely careful when browsing the Web because even one accidental click might cause you serious problems, such data loss or identity theft. Browser hijacker cannot harm you or your PC itself; though its redirect tendencies are worth paying attention. However, it’s not the only one reason to remove Universalsearch.co from the machine. This little cyber parasite might also collect information about the users. This information is mostly related to the browsing history and habits; however, the hijacker might access other details as well. Usually, aggregated information is used to build users’ profiles to deliver targeted ads. However, in some cases collected data might be shared with third-parties or advertising networks. As a result, your browser and inbox might be filled with commercial offers, shopping deals, newsletters and other annoying stuff. Thus, if you found this website on your browser, scan the computer with Reimage and start Universalsearch.co removal right now. Universalsearch.co virus might hijack popular web browsers and replace their homepage addresses with its domain. The only one reason why was your browser hijacked is that you have chosen “wrong” installation settings when installing freeware or shareware. All programs that you can download from the Internet might be hiding third-party applications. Thus, if you installed a particular program under Basic or Recommended mode, the Universalsearch.co hijack might have occurred. These settings do not disclose about extra downloads and install them by default. However, Advanced or Custom setups allows rejecting their installation. 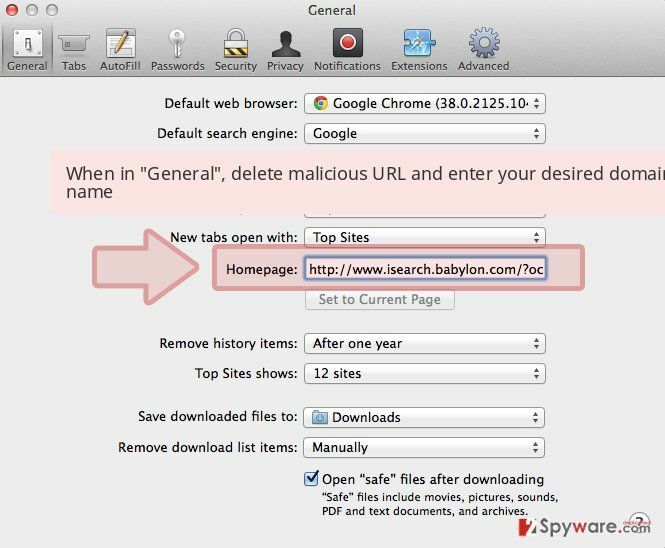 Carefully follow each installation step and look for the list of pre-selected toolbars, programs, extensions or agreements to make Health New Tab or another suspicious search engine as your homepage. Deselect these settings to prevent from negative features of the potentially unwanted programs. Browser hijackers are not hard to remove manually. Thus, you can investigate the system on your own and remove Universalsearch.co browser hijacker along with its components manually. Our instructions presented below will guide you through this process. 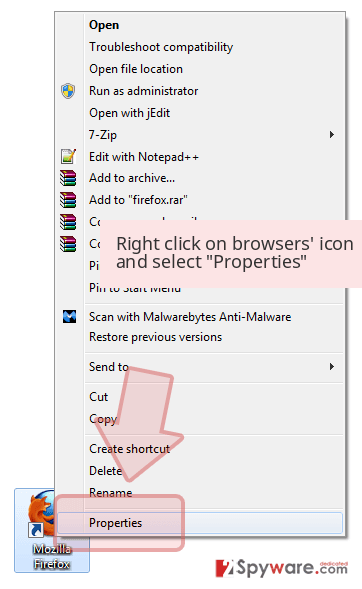 If you choose this method, don’t forget that you need to reset all web browsers that are installed on your PC as well. However, we want to suggest an easier Universalsearch.co removal option. 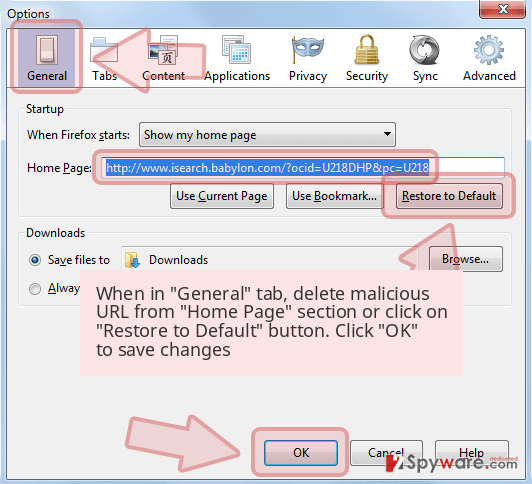 Employ reputable anti-malware program and remove browser hijacker automatically. All you need to do is to scan the computer with one of the programs suggested below and wait for a couple of minutes. Make sure you follow the instructions carefully. If you leave some programs or files related to the Universalsearch.co virus, you might encounter another hijack soon. Here, look for Universalsearch.co or any other recently installed suspicious programs. If your Mac was hijacked, please follow the instructions below to fix this problem. Wait until you see Applications folder and look for Universalsearch.co or any other suspicious programs on it. Now right click on every of such entries and select Move to Trash. Sometimes hijackers install suspicious add-ons on the affected browsers. Thus, you should check, whether any questionable entries haven’t been added to the Internet Explorer. When in the new window, check Delete personal settings and select Reset again to complete Universalsearch.co removal. Once these steps are finished, Universalsearch.co should be removed from your Microsoft Edge browser. From the list of extensions remove all questionable toolbars, extensions, plugins or add-ons. They might be responsible for reinstalling Universalsearch.co browser hijacker. Here, select Universalsearch.co and other questionable plugins. Click Remove to delete these entries. Now you will see Reset Firefox to its default state message with Reset Firefox button. Click this button for several times and complete Universalsearch.co removal. 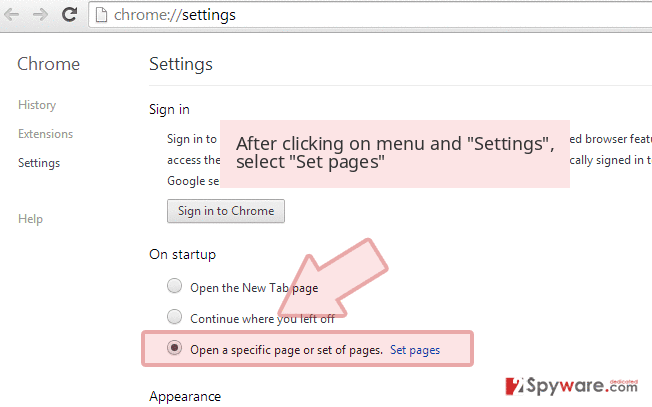 Follow the instructions to fix Google Chrome after Universalsearch.co hijack. Here, select Universalsearch.co and other malicious plugins and select trash icon to delete these entries. Click Reset to confirm this action and complete Universalsearch.co removal. Safari might have suffered from the hijack as well. Follow the steps below to reset the browser. Here, select Extensions and look for Universalsearch.co or other suspicious entries. Click on the Uninstall button to get rid each of them. Here, look at the Homepage field. If it was altered by Universalsearch.co, remove unwanted link and enter the one that you want to use for your searches. Remember to include the "http://" before typing in the address of the page. Now you will see a detailed dialog window filled with reset options. All of those options are usually checked, but you can specify which of them you want to reset. Click the Reset button to complete Universalsearch.co removal process. ^ Robert C. Covington. Ransomware: 7 tips for recovery and prevention. Computerworld. IT news, careers, business technology, reviews. 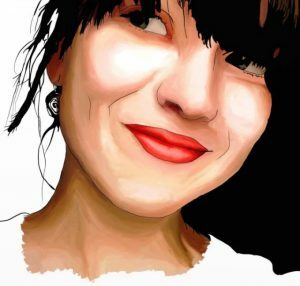 ^ Esther Shaw. Seven ways criminals get personal information. Saga. Offers a range of products and services exclusively for the over 50s, including insurance, holidays, money and the UK's best selling monthly magazine. ^ Dave Drager. 9 Ways to Prevent Identity Theft From Your Online Activities. MakeUseOf. Technology, Simplified. ^ Jim Hillier. How to Avoid Toolbars & other Unwanted Programs. Daves Computer Tips. Computer Help, Tips, How-to's, and News. This entry was posted on 2017-03-13 at 05:47 and is filed under Stealing programs, Viruses. You can quickly scan the QR code with your mobile device and have Universalsearch.co virus manual removal instructions right in your pocket. How did you remove Universalsearch.co virus?